The Korean Cultural Centre, Nigeria (KCCN) has organised the inaugural FCT-UBEB Elementary School Taekwondo Competition with over 200 students in attendance in Abuja. The five schools that participated in the medal scoring Kyorugi and Poomsae events included; LEA Wuse, Primary School, Zone 3, LEA V Wuse Primary School, Zone 1, Model Junior Secondary, Maitama and Model Primary School, Maitama. It was the first time KCCN would be organising a taekwondo championship to expose the students to the rudiments of martial art since it started its school programme in 2013. 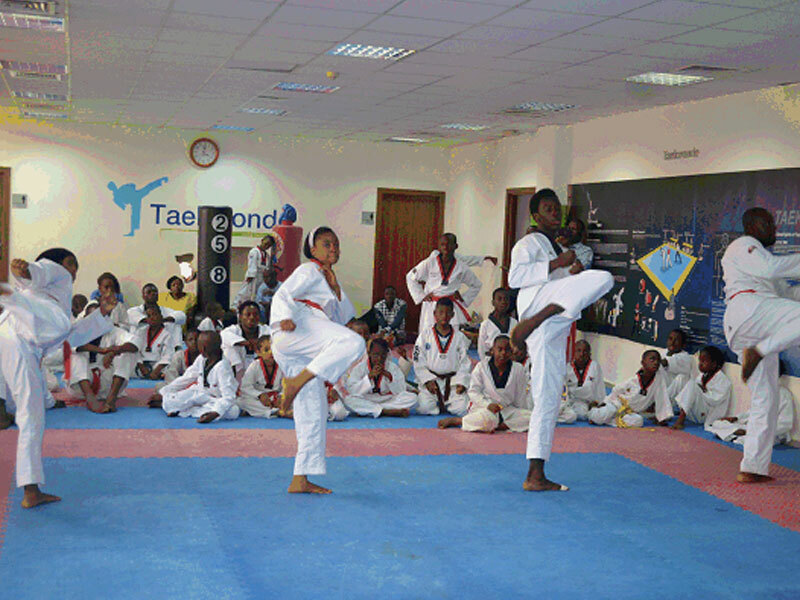 “The First FCT Taekwondo Competition is all about exposing the kids. The KCCN has been sponsoring the training of the students for about five years. 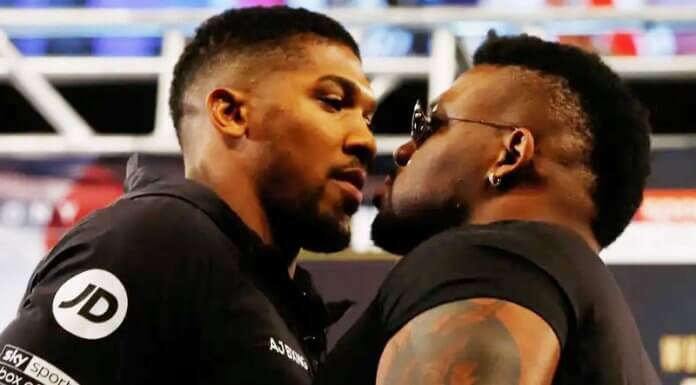 All we have been doing was focusing on training and grading. We have now exposed them to competition and it will be yearly to boost their morale. The essence is to develop the kids by instilling discipline in them, but if they do well, they can represent the country. Almost 200 kids attended the clinic,” disclosed the Head Coach of the centre, Abdulmalik Mohammed. The Director Korean Centre in Abuja, Han Sungrae, underscored the resolve of the centre to elevate the teaching of taekwondo in FCT schools. He applauded the performance of the students in the programme, saying after putting up stellar performances, some of them had been upgraded from white belt to black belt. While expressing hope that some of the participants will in future assume leadership role in the country, Han said the Korean Centre would be pleased to see Nigeria win a gold medal in taekwondo event at the 2020 Olympic Games in Tokyo, Japan. Zone 1 trailed with 4 gold, 6 silver and 7 bronze, Model Junior Secondary School, Maitama, 4 gold, 2 silver and 4 bronze medals while Model Primary School, Maitama hauled 1 gold, 6 silver and 8 bronze medals. Some of the stellar performers included Katherine Ohajuba of Junior Secondary School, Maitama, who won gold in the Kyorugi female 48 kg event, Emmanuel Adeniji of Model Junior Secondary School (37kg) and Emmanuel Ifediora of LEA Primary School, Wuse V, Zone 1 in 43 kg Kyorugi.